http stands for Hyper Text Transfer Protocol. It is a set of rules governing the transfer of information on the World wide web. This Information can be in the form of text, Graphic, images, sound, video, and other multimedia files. http defines how message are formatted and transmitted, and what action web servers and browser should take in response to various request or command. Any web server machine contains, in addition to the web page files it can serve, a program that us designed to wait for requests, and handle them when they arrive. for example, a web browser initiates a request to a server, and the server sends a response. When the Response has been completed, either the browser or the server may terminate the connection, or the browser can send another request. 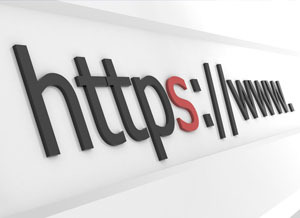 To put it a nutshell, http is a protocol or a set of rules taht acts as the go-between for the Internet user.